The Argentinian artist has a major exhibition at Perez Art Museum, in Miami, a place worth of showing this amazing work! 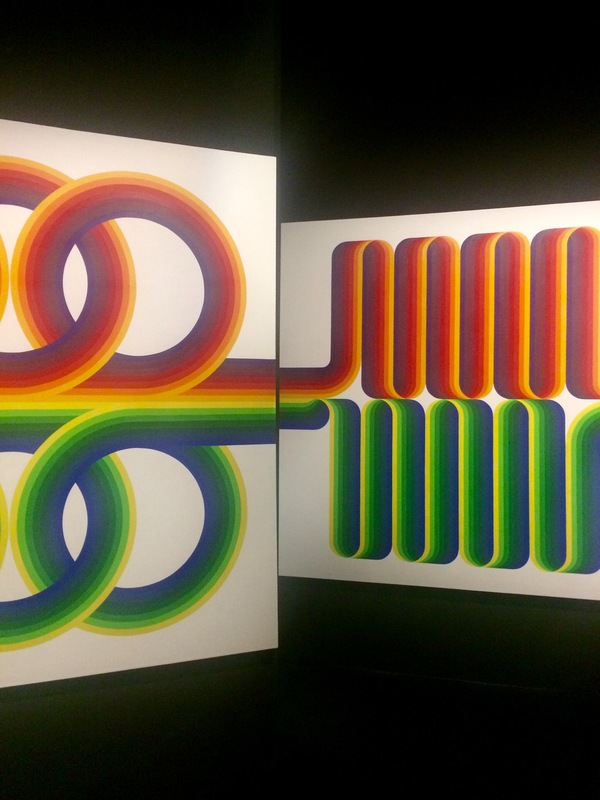 Julio Le Parc, born in Mendoza in 1928, is still active defying our senses -particularly the sight- with his gammaldags* optic art. Here you’ll see monumental canvas, screens and installations with hundreds of reflecting objects that entertain your brain while amazing your concept of optic art.